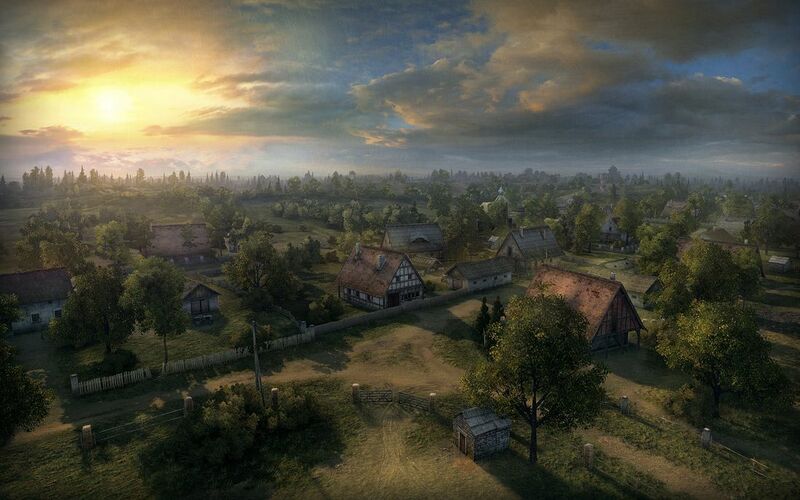 A small town dominates the center of the map, with a large forest providing concealment in the east and high ground to the west. The forest provides effective concealment but lacks cover from fire; whereas the town has a plentiful cover, but lacks concealment. 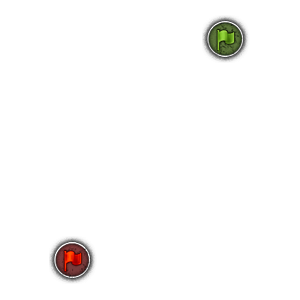 This is one of those maps that have two main strategy paths: The forest in the East, and the hilly plains in the west. The whole key to doing well in both parts of the map is to have either a tank with good gun depression and great armor, which means heaven for American Heavies like the T29. Other tanks will have a bit of trouble here, so they need to use their strengths well. In the forest, you need to be vigilant, as there are many corners that tanks can pop around. The trees will also make it hard for scouts to detect other enemy tanks, so they should be careful if scouting here. 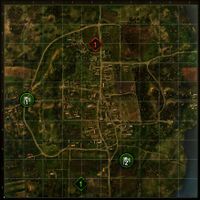 If you are a tank destroyer and you end up on this map, it is viable to go to the west and snipe enemies from on top the hills or ridges or to do so closer to your base. 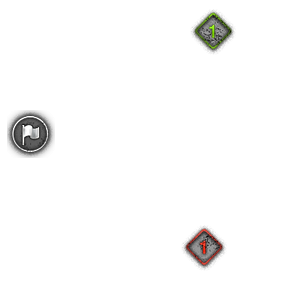 Heavies can trade shots where the base would be in an encounter match if any decide to take this route. Mediums may be able to flank the enemy if they can avoid the tank destroyers waiting for them to peek their heads around the corner of the ridge. 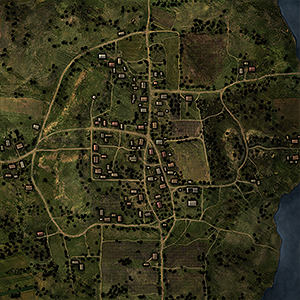 The town in the center of the map could be a great place to hit enemies in both the east and west parts of the map. But be careful, for enemy artillery, will be waiting for you. This page was last modified on 31 December 2017, at 19:00.